Redeeming United Miles for the best value can feel frustrating, especially if you’re new to miles and points. The good thing is, with a little learning and booking practice, you can use United miles to build award flight itineraries with outsized value by adding additional destinations for no extra miles and taking advantage of United sweet spots. when not to use your United miles and more. Before getting started with how to redeem United miles for the best value, let’s cover a few basics to make sure we’re all on the same page. First, you have United miles if you earn Chase Ultimate Rewards points. That’s because United is a 1:1 Chase transfer partner. as well as from other United partner offers and promotions. And of course, you’ll be earning United miles when you fly on a cash ticket. 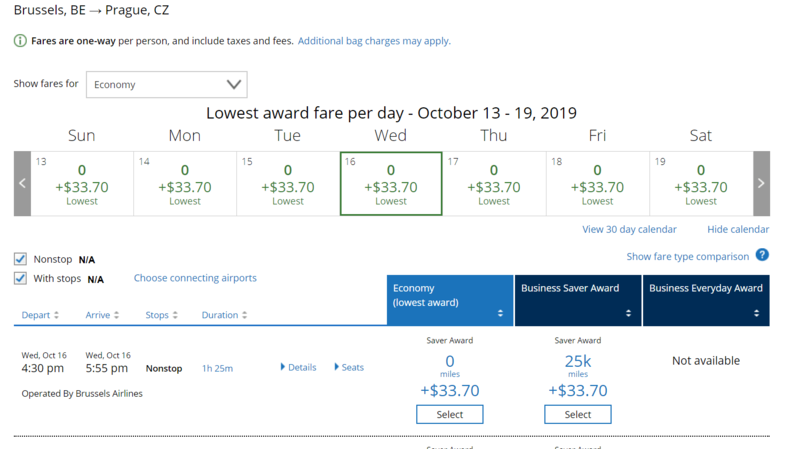 Airline alliances are important because, in this case, you can use United miles to book awards on Star Alliance partners, as well as other non-alliance partners like Aer Lingus. 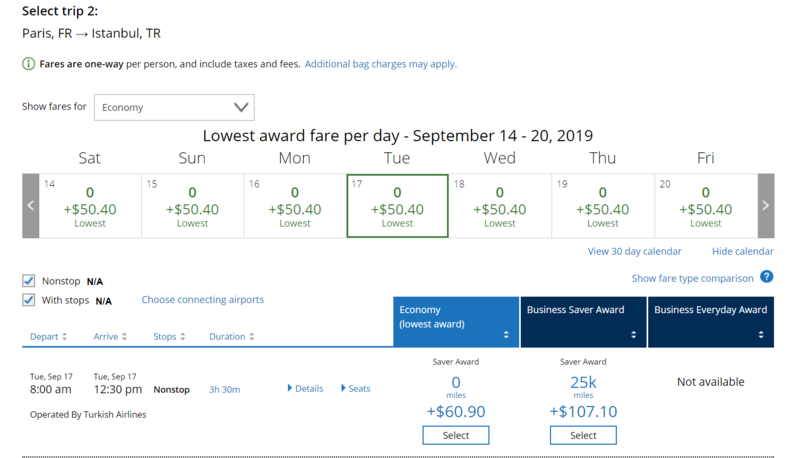 United award redemptions are particularly attractive because United doesn’t add fuel surcharges to their own or partner award flights. So, that means you’ll typically pay less in fees compared to redeeming other airlines’ miles. Sometimes, even when a partner airline has the same award redemption for fewer miles, it could actually make sense to pay a few more miles with United just to avoid hundreds of dollars in fees. Apples are apples. Oranges are oranges. They can’t change. And, remember, United miles are always United miles. You cannot combine other airline-specific miles with United. For example, if you have 20k Singapore Airlines miles and 40k United miles, even though they are both in the Star Alliance, you cannot combine them for a Star Alliance redemption. This is why flexible currencies like Chase Ultimate Rewards are your friend. They are transferable to a wide range of airline partners. When using your airline miles to book an award flight, you follow the rules for the airline whose miles you’re using, even if you actually fly with one of their partners. If we’re using United miles, we follow United’s rules. 2. United has a region-based award chart. The number of miles needed to go from region to region is fixed, like for example a one-way in economy from the mainland U.S., Alaska, and Canada to Europe is 30k United miles. 3. Award availability depends on the season (holidays=less), how popular a route is, and whether or not you have the United Explorer card. You will have access to more availability if you are a cardholder. 4. When looking for award flights, you’ll likely see Saver Awards and Everyday Awards. Book Saver Awards. Everyday Awards are never worth the extra miles. Plus, partner airlines available award space will only price at the Saver mileage cost. 5. For premium class seats, United charges more for award seats on flights operated by partner airlines than when it’s on United metal. United lets you search for award flights even without logging in. But, remember, you will see exclusive space if you’re a United cardholder and you log in. For the pros who use the United website to search availability only and then book that award with different airline miles on that airline’s website or by phone, don’t log in. Partners can’t see any exclusive Saver space. 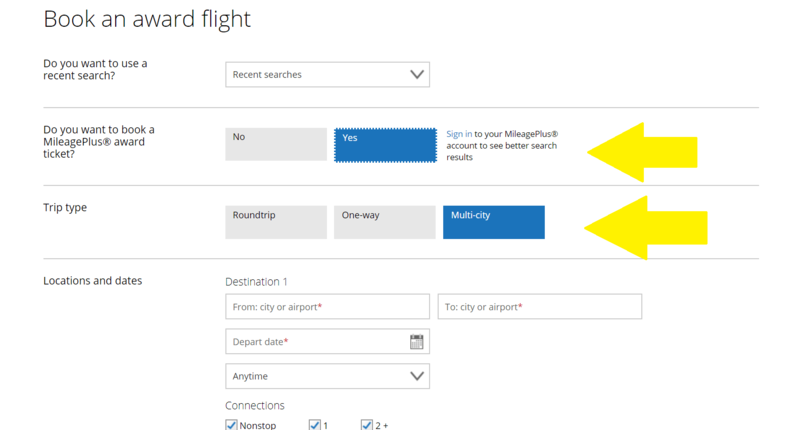 From United’s homepage or by selecting “book with award miles” from the MileagePlus drop down menu on United’s navigation bar, enter your search details. 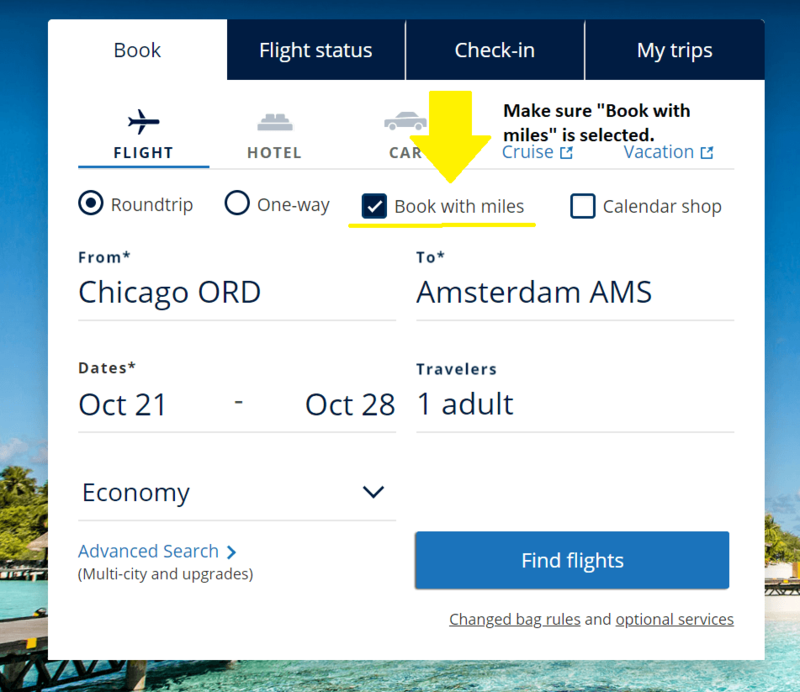 From the homepage, make sure to select “book with miles” so your results will show in miles and not dollars. United’s website is actually pretty good in terms of showing available Star Alliance partner award space, as well as space available with their non-alliance partners. 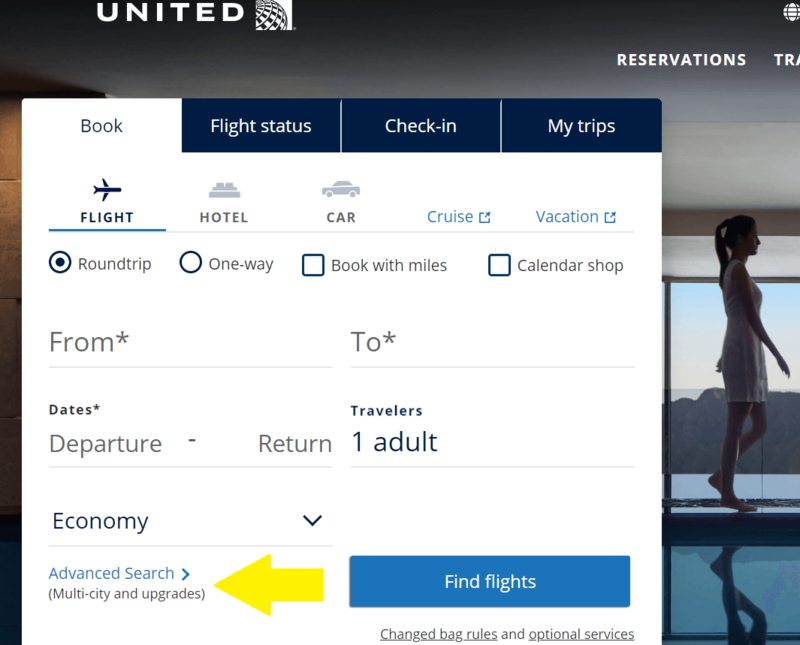 Depending on your route, your search results are likely to show flights operated by United and United’s partners. 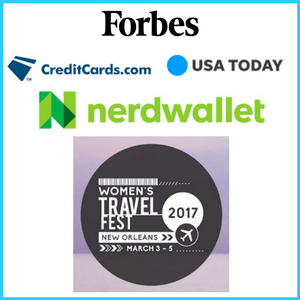 Whichever flight you choose, though, you’ll pay with United miles, on United’s website, following United’s award booking rules and pricing. Once you select a flight, just follow the booking screens as directed to confirm your award ticket. And remember, if you’re transferring Chase Ultimate Rewards points to United, don’t transfer until you see the award space you want. Transfers are irreversible. To protect yourself against phantom space showing, double check the availability using the Air Canada Aeroplan website or a tool like Expert Flyer. 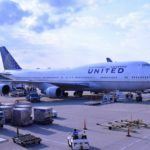 If you’re seeing the same award space on multiple websites, it’s almost certainly fine to transfer those Chase Ultimate Rewards points to United and proceed with your booking. 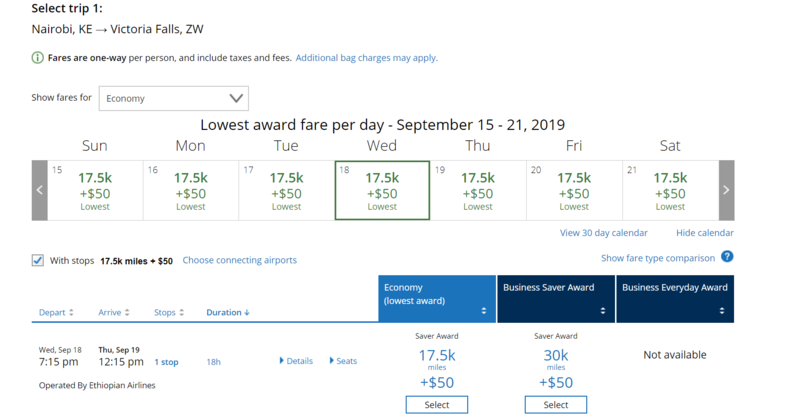 Now that we’ve talked about the basics of booking an award flight with United or a United partner using United miles, let’s move on to maximizing those miles by taking advantage of United’s Excursionist Perk. When you move beyond basic flight itineraries, the value of United miles increases significantly. Who doesn’t like traveling to more destinations without adding to the overall mileage cost?? Before moving on, let’s make sure we’re on the same page about 2 important terms. Stopover: a break in your journey lasting more than 24 hours. 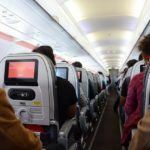 Don’t confuse a stopover with a connection which is typically just a few hours before catching your next flight segment. Open-jaw: an itinerary that flies to into one destination and returns from a different destination. For example, use your United award miles to depart from NYC to Montreal but return to NYC on a flight leaving from Toronto. Also, remember United’s award chart is broken up into regions like Europe, South Asia, and Northern South America. These regions are the key to understanding the complex routings possible under United’s award booking rules. Lastly, as I’ve previously mentioned, United allows one-way and round-trip award flight bookings. The United Excursionist Perk lets you add 1 free one-way flight (a.k.a 1 stopover for 0 extra miles) to a round trip or 2 one-way award tickets. It’s unquestionably the best use of United miles. 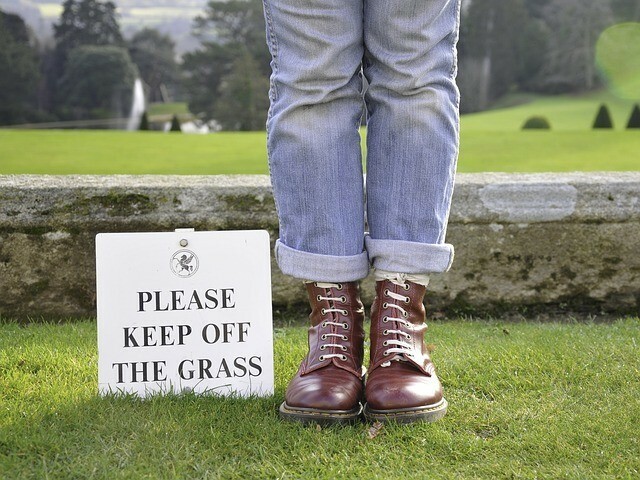 In order for the Excursionist Perk to work, there are a few rules to follow. BUT, don’t overlook the potential by reading between the lines. Rule #1: Your award flight must start and end in the same region. Key Takeaway: As long as it’s the same region, you don’t need to return to the same airport. For example, your flight could depart from Chicago but return to Seattle. 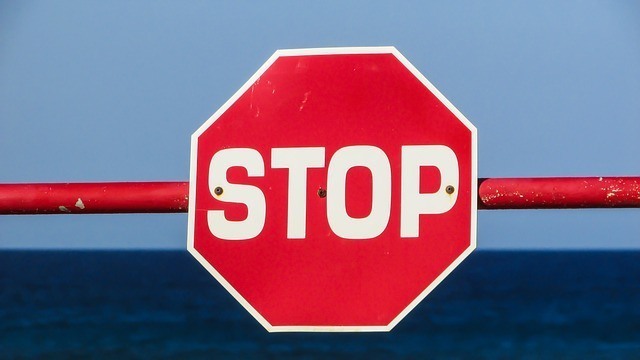 Rule #2: The free one-way won’t work on award flights solely within the mainland U.S, Alaska, or Canada. Key Takeaway: But, Hawaii is a different region, which has the potential for some interesting opportunities. This allows for inter-island travel on awards starting from the mainland, as well as potentially saving miles on an overall itinerary when adding a free one-way via the Excursionist Perk. Rule #3: The free one-way (stopover) must start and end in the same region (i.e. Europe), but not in the same region where your award flight begins or ends. Key Takeaway: Larger regions have more potential than smaller regions. The free one-way doesn’t need to be part of a round-trip or part of a logically connected itinerary. There’s an opportunity by thinking of your award itinerary as a series of one-way flights versus a round-trip to plan flight segments for future trips, not just the one you’re taking next. Also, keep in mind, you don’t need to book the same class of seat for each flight segment. BUT, the free one-way will be in the same class as the flight just before it. So, if flight #1 is in business then flight #2 (a.k.a. your free one-way) will also be in business. To save miles, it’s ok for flight #3 to be in economy class. 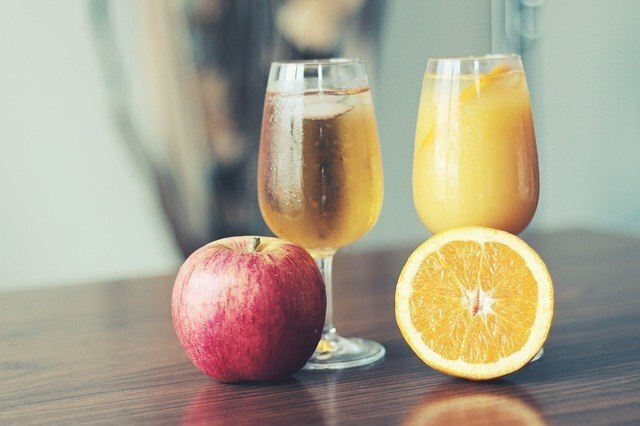 Visual examples are best when imagining the possibilities so take a look at the photos below. 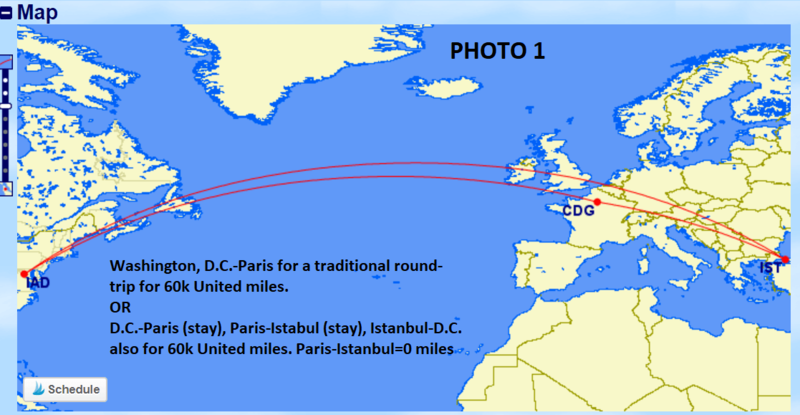 United charges 60k miles for a traditional round-trip in economy between the mainland U.S. and Europe. In this example, I’ve used Washington, D.C. to Paris. But, you can add a free one-way/stopover to maximize your itinerary. Instead of your destination, use Paris as your stopover. Stay as long as you’d like. Then, fly to Istanbul where you can stay as long as you’d like before flying back to D.C. The one-way from Paris to Istanbul counts as your free-one way. 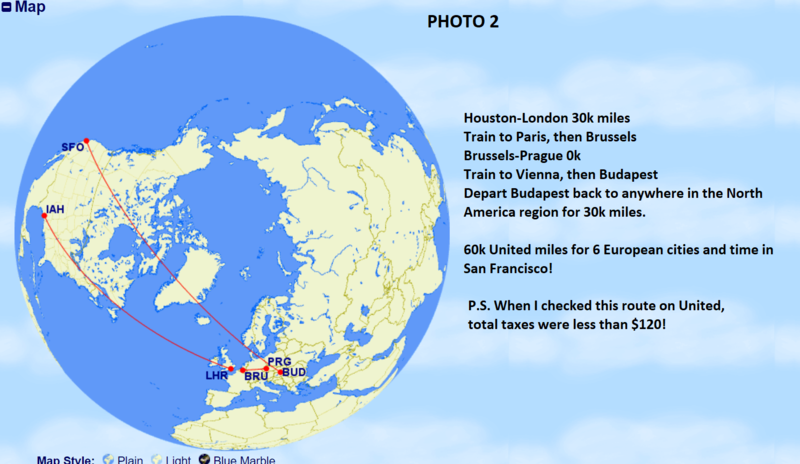 When you build this itinerary on United, the segment will price at 0 miles + the applicable taxes. The above example is undoubtedly the way United imagined most people would use the Excursionist Perk. But, let’s make it more interesting. Why not see 6 European cities for the same 60k United miles!? For example, let’s fly from Houston-London. Stay as long as you’d like. Here’s where an open-jaw comes in handy. Use the train to go from London to Paris. Stay and enjoy the City of Light. Then, take the train again onto Brussels and stay for however long you’d like. Neither train ride is longer than 2 ½ hours. Plus, by not flying out of the UK, you avoid their high departure taxes. Win-win! When you’re ready, fly on your free one-way from Brussels to Prague. Again, stay as long as you’d like. And, use the train hop from Vienna first and then onto Budapest. Each can be for as much time as you’d like. When your trip is done, fly back to Houston…no, San Francisco! Remember the Excursionist Perk rules say you have to fly back to the same region you originally departed from. In this case, that’s the mainland U.S. region since we left from Houston. But, you could technically fly to any airport in that region. The mileage cost for all of this?? 60k United miles. And, just as proof that a logically connected round-trip isn’t needed to make the Excursionist Perk work, consider the photo below. It’s the same 6 cities European itinerary above, but with the last flight as part of another trip altogether. These ideas only scratch the surface of what’s possible the Excursionist Perk. The example below is a reminder to think out of the box to maximize your United miles, connect different trips, and ultimately, get the most travel for your time off. Your flights can even be 3 different one-ways nested within other travel itineraries. Maximizing the longest segment as your free one-way, especially in a premium class, can result in big mileage savings compared to booking just a normal one-way or round-trip. In order to build an Excursionist Perk itinerary, you’ll need to use the Multi-City search function. Make sure you’ve selected “Yes” to booking with miles and Multi-city. If you’re searching a lot, you may need to clear your cookies and start again. I sometimes get error messages when United is tracking my cookies and trying to figure out what I’m doing. Lastly, a question I get asked often in my miles and points Facebook group is how do you know the routes all the Star Alliance partners fly to build your flight segments? For this, I use the Wikipedia airport charts. Just Google Stockholm airport wiki, for example, to see all the routes to Stockholm and which airlines fly the routes. Let me start by saying, United’s award chart isn’t the best when it comes to sweet spots. Nevertheless, there are a few nuggets to be aware of when considering how to get the most from your United miles. 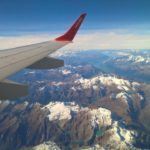 Aside from the Excursionist Perk discussed above, which is an obvious sweet spot, here are a few others to think about as you make your travel plans and book with United miles. See the 8k pricing in economy?? United charges just 8k one-way in economy for flights traveling less than 800 miles. 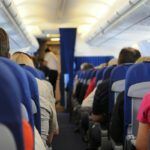 When making your travel plans, short-haul flights can be such a thorn because the cash price is often a lot more expensive than what it should be, logically speaking, given the actual distance flown. flown by one of United’s Star Alliance or Non-Alliance partners. Aside from the 8k United mile short-haul sweet spot mentioned above, United prices one-way economy flights within Japan at just 5k miles. While inter-Island Hawaii flights are just 7k miles. Again, this can be an incredible value. Consider, this example. I searched on Google Flights for a flight between Tokyo and Osaka in the spring of 2019. Cash prices ranged from $200-$315 for dates between April and June. If you split the difference at $260 and instead used 5k United miles, you’d be getting more than 5 cents per mile! Before moving on, it’s important to point out that British Airways also has short-haul award flights outside of North America starting at 4k Avios one-way, off-peak. 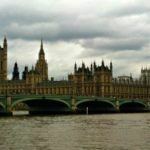 I show you how to search for these award in my British Airways for beginners guide. Obviously, this is a better deal than the 8k miles United charges. But, having more options is always better in case there’s no availability with British Airways or you’d rather redeem United airline miles. How about using United miles for that pricey flight to Victoria Falls? The enormous value of this region cannot be understated! One-way flights in this region are just 17.5k in economy or 30k in business. Consider that a 35k round-trip award from Nairobi to Johannesburg, for example, is incredible value on its own. 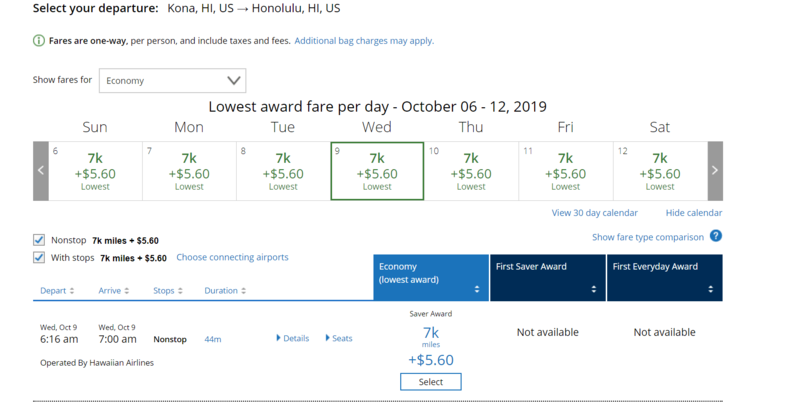 How much United miles are worth only increases when it’s nested within another award itinerary or used in conjunction with a free one-way from the Excursionist Perk. Combining this sweet spot with a free one-way makes this award redemption even sweeter! One-way economy flights from these regions to Northern South America are just 12.5k or 22.5k in business. Northern South America includes countries like Columbia, Peru, and Ecuador. Similar to above, if you nest this within an itinerary or add an excursion, your United miles are worth more than what they may seem on the surface. For example, you can use miles to go from Costa Rica to Columbia, add a free-one way between Columbia and Peru or Ecuador, and then return to some point within the Central America region. With the help of cheap redemption options with Southwest and JetBlue, you can position yourself from the mainland U.S. to Central America easily. Even better, Southwest and JetBlue are both flexible currency transfer partners. Central Asia includes bucket list destinations like India, Nepal, Sri Lanka (named the top country to visit by Lonely Planet in 2019! ), and the Maldives. United charges just 30k miles one-way in economy and 45k in business when flying from anywhere in Europe. Imagine an itinerary where you find your way to anywhere in Europe either by a cheap flight or by using miles and then can fly onwards to the Maldives for just 45k (0r 55k on a Star Alliance partner) in business class! With a little creativity, you can add an excursion and make use of open-jaws to create an award itinerary chocked full of amazing destinations and return value. It probably comes as no surprise that United’s pricing is not always the cheapest. Here’s where flexible currencies like Chase Ultimate Rewards, Amex Membership Rewards, Citi ThankYou points, and Marriott/SPG points come in handy. Having these flexible points gives you the ability to transfer points to Star Alliance and non-alliance partners that charge less than United would for the very same flights. It goes back to the all-important golden rule of travel hacking. 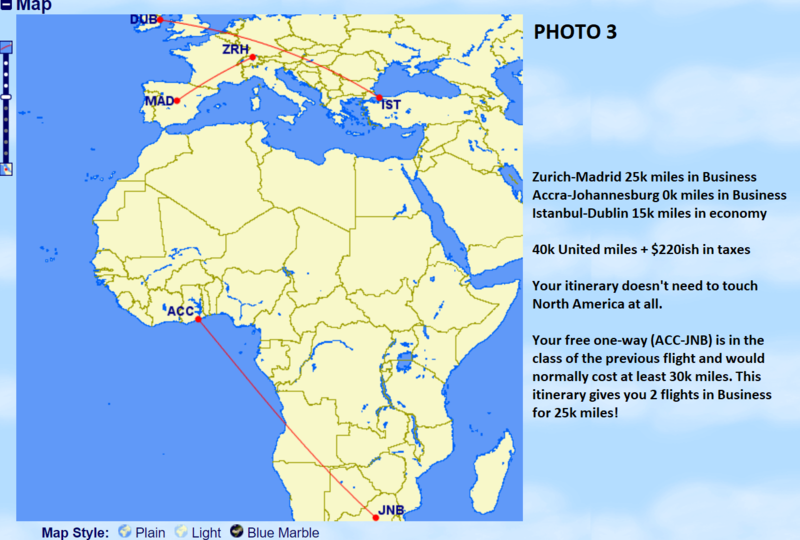 You follow the award rules and pricing for the airline whose miles you’re using. 1. 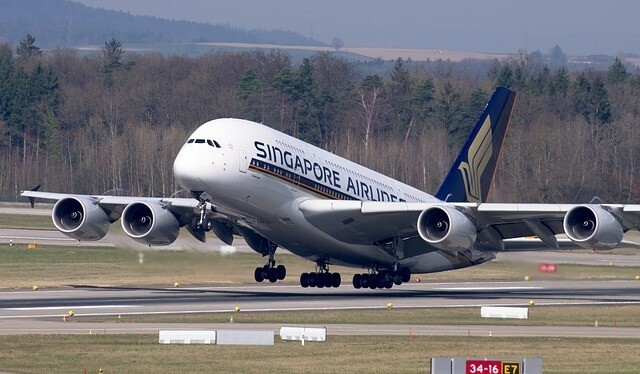 Singapore Airlines charges just 40k miles round-trip for a domestic business class flight (for example, NYC-LA). United would charge 50k miles for the same flight. And, because Singapore doesn’t operate domestic routes, you’d end up on the same exact United flights for cheaper than United would’ve charged. 2. Hawaii is another common example here. Singapore Airlines charges just 35k miles for a round-trip economy award from the mainland U.S. to Hawaii and just 60k round-trip in business. United would charge 45k and 80k miles for economy and business round-trips, respectively. There’s one point to consider, however. With an inter-island free-one way via the Excursionist Perk, United might make more sense when comparing all the options to travel between Hawaiian islands. 3. 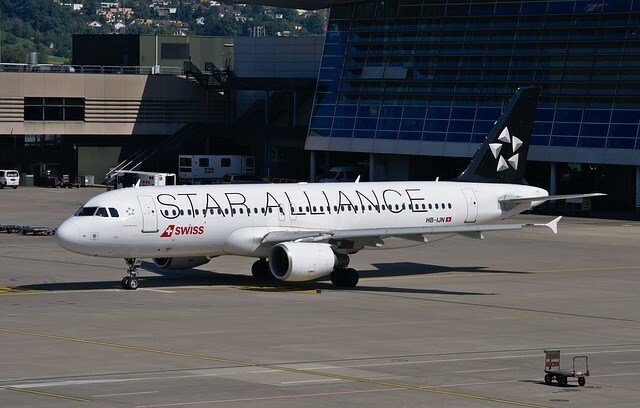 Avianca is also a member of the Star Alliance. Avianca is a Citi ThankYou point transfer partner and a newly added Amex Membership Rewards transfer partner. I’ve written this Avianca guide about when it makes sense to look at Avianca for cheaper Star Alliance redemptions than what you’d pay with United. 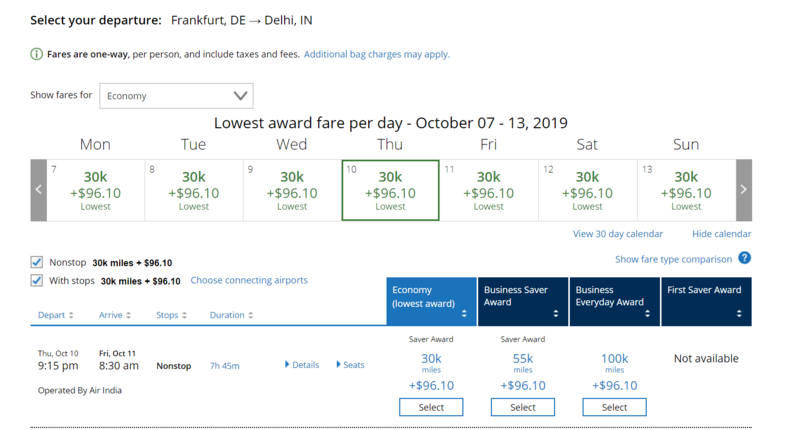 In particular, domestic flights and some premium seats for international destinations could be a better deal and/or allow you to save those United miles for another award trip. The bottom line is United miles can be extremely valuable. Anytime I think of using my United miles for a redemption, I work to use the Excursionist Perk or one those United sweet spots. You should do the same! Creativity and flexibility will go a long way in creating a United itinerary that will maximize your miles and help you fulfill your travel goals. How do you want to use United Airlines miles?